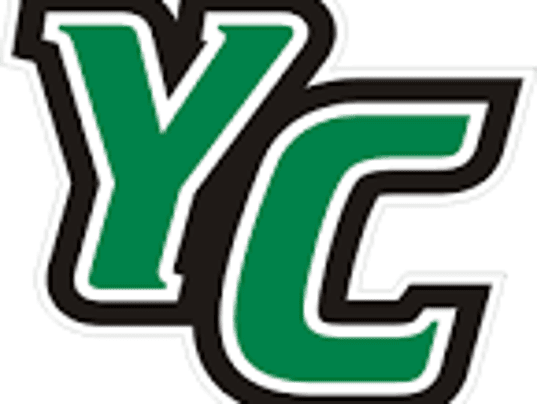 Three York-Adams League products helped the York College baseball team win its third game in a row on Sunday by defeating Catholic University 12-3 at Jaquet Field in a non-league contest. The Spartans’ offense erupted with 17 hits, the third most in a game this season. York improved to 18-17. Catholic fell to 26-12. Kennard-Dale High School graduate Collin Crowell led the Spartans, going 4 for 6 with five RBIs, a run scored and a double. York Catholic grad Patrick Clement was 2 for 3 with an RBI and a walk. Bermudian Springs grad Michael Moore was 2 for 5 with two RBIs and two runs scored. Zach Hossler was 3 for 4 for York with three runs scored, two RBIs and a walk. Elliot Mortimer (4-3) got the win, going six innings and allowing four hits and three runs, with two strikeouts and two walks. Will Grega got his third save, throwing three shutout innings and allowing three hits with four strikeouts. York High AD Coursey hired for new job in western Pa.